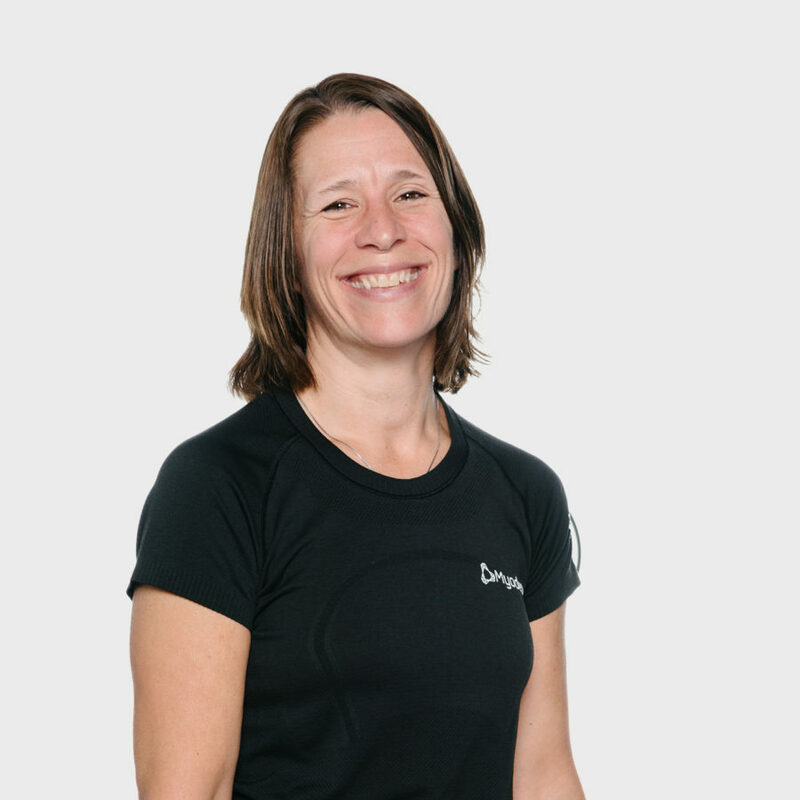 Alison Heald is a licensed Physiotherapist in Vancouver, B.C. with credentials from the University of Otago in New Zealand. Alison has a particular interest in working with runners to analyze your gait and help prevent running injuries. She has worked with runners, dancers and triathletes and also can help those suffering from neck/back issues. Alison believes in taking time to give you all necessary information and that if you are educated on your body and injury, it will help your overall experience and outcome. When she is not at the clinic, you’ll find Alison with her family and taking advantage of the North Shore outdoors: trail running, hiking, biking, or skiing!